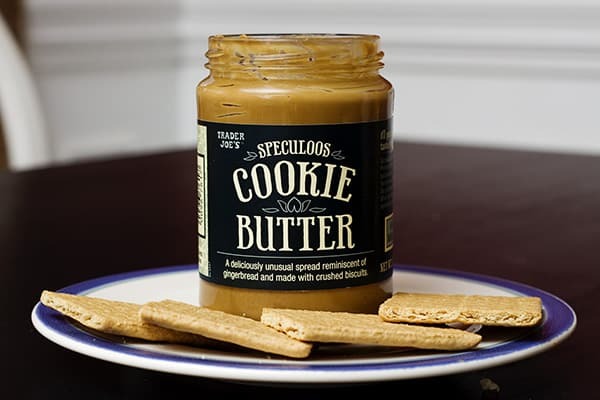 Spreadable cookie butter–what could be better??? This stuff is incredible, its taste reminds me of the old-fashioned ginger cookies I ate as a child at my Great Aunt’s house. I’m using it as a dip for pieces of chocolate, animal crackers, vanilla wafers, pretzels, and/or graham crackers. It’s a perfect filling for my bagel in the morning too! 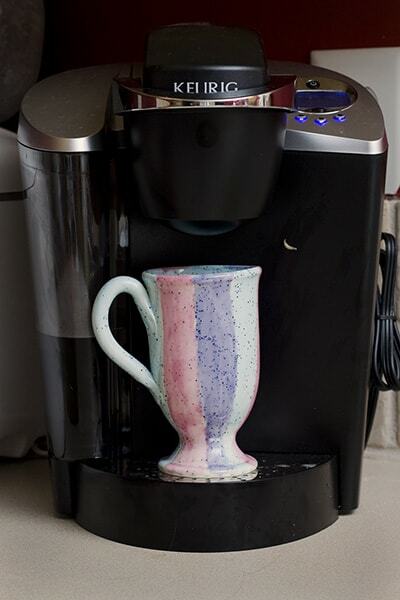 I often make a cup of coffee to drink with my naptime snack–yesterday I stirred my coffee with the spoon I used to dip out the Cookie Butter~heavenly!!! In our home, breakfast is a long process since it is usually free choice for the kids. Most mornings I’m busy making 4 different meals–often making french toast, oatmeal, fried and scrambled eggs, cutting several fruits, and making hot chocolate and chocolate milk. By the time I finish serving everyone I’ve been working in the kitchen for half an hour and still need to eat my breakfast and clean up. I could streamline this process by serving everyone the same breakfast, but it’s important that my very picky eater has some control (as long as her choice is nutritious) over one meal of the day. Lately, the big girls make their own breakfast when they are able and even help with the younger siblings who have the same breakfast choice. They independently make peanut butter crackers, jelly bagels, oatmeal, grits and hot chocolate. It’s been fun to teach them some independence in the kitchen; I love having all three of us in there each morning getting breakfast on the table. It makes me excited for a future of cooking with my girls as they grow!